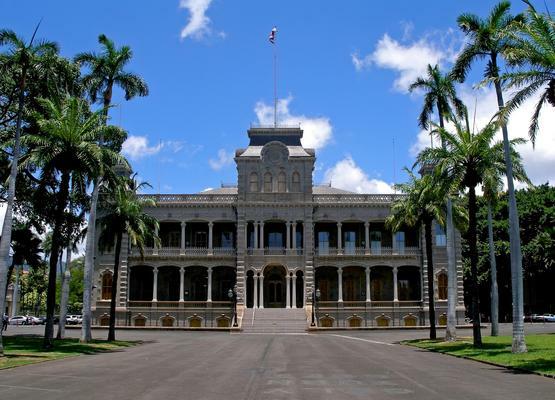 Dreaming of visiting Pearl Harbor? 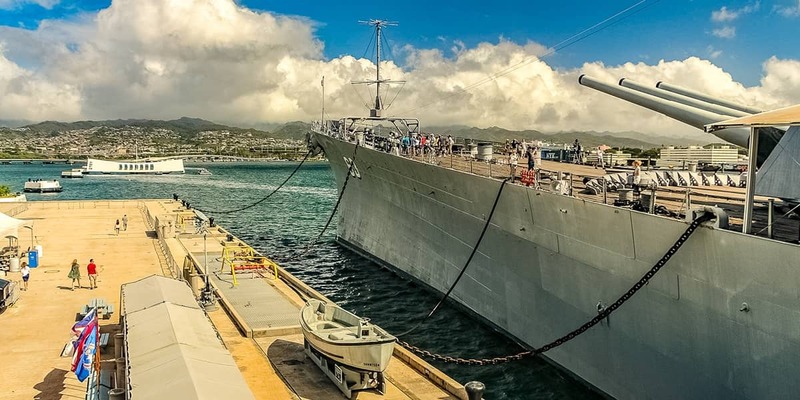 Touring the Battleships of World War II is an exciting way to experience American history and explore one of Oahu’s most famous attractions! Witness historic and emotional footage from the attack at the Pearl Harbor Visitor Center. Resting singular and solemn in Pearl Harbor, the USS Arizona Memorial is a tribute to fallen heroes from a fateful day. Board the USS Arizona Memorial and feel the emotions of the solemn reminder of the attacks that struck Pearl Harbor on December 7, 1941. Peer into the hull of the sunken battleship and view the names of those lost on the Remembrance Wall. 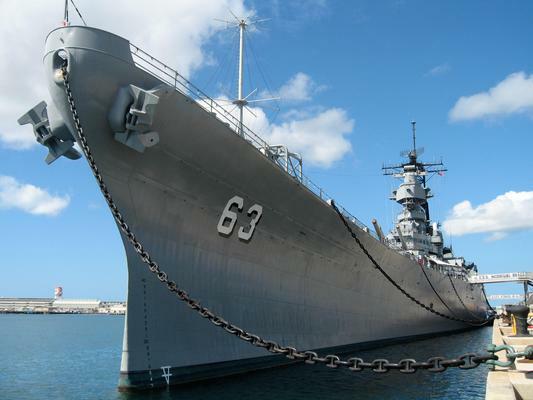 All museum admissions are included with this tour, including a guided deck tour aboard the USS Missouri! Explore the famous battleship, which served in more than 50 years of war and conflicts and is the most celebrated war vessel in United States history. Experiencing these amazing places is sure to create lasting memories and enrich your vacation. With three departure times, visiting Pearl Harbor has never been easier to schedule. Departing later prevents you from feeling rushed or pressured to be ready early in the morning. Maximizing the number of places you see and time spent there, our small group tours give you more personalized interaction with our friendly and experienced guides. Comfortable and convenient, our luxury minibusses are the perfect way to discover Hawaii. 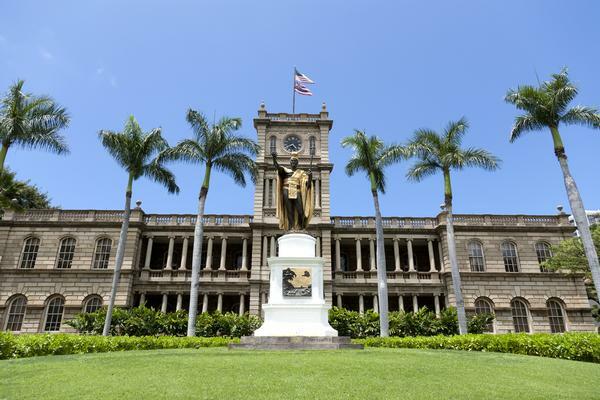 Visiting Pearl Harbor is one of the most popular things to do on Oahu, be sure to reserve your seats today and join us to experience Hawaii’s historic past.